We can get the serial number of the blade server by using the HP cmdlet Powershell script . Get-HPOABladeDeviceSerialNumber cmdlet gets the specified direct attached blade device serial number and we need to provide the bay number. Also by using the Find-HPiLO cmdlet , by providing the ilo ip’s of the blade we can get the serial number. 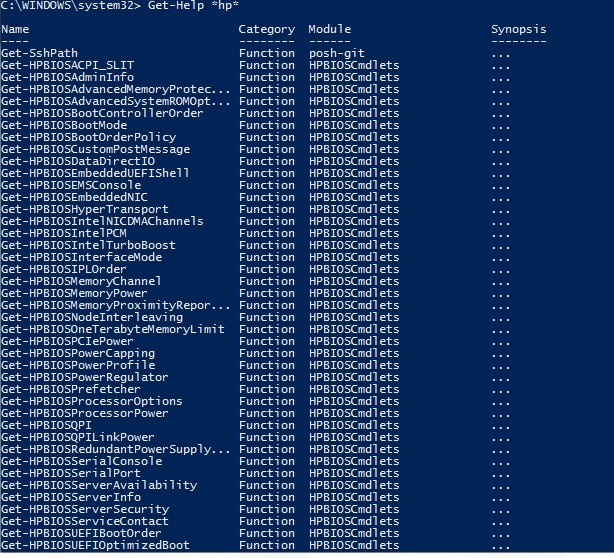 1 Response to Powershell Script to get the specified direct attached blade device serial number.